Actor was best known for a role on CBS drama. Actor John Dye died in San Francisco, Jan. 10, 2011. He was 47. Actor John Dye, best known for his role in the CBS drama, "Touched By an Angel," died this week in San Francisco, according to his family. He was 47. His brother, Jerre Dye, told an online paper in Memphis that Dye suffered a fatal heart attack Monday. His family said they kept the death private until they could organize a memorial in Mississippi. Actress Valerie Bertinelli, who co-starred with Dye in the CBS show, tweeted, "Dear, sweet John Dye, rest in peace." John Dye made his way up the ranks as an actor in the '80s and early '90s making appearances on series like "The Young and the Restless" and "Murder She Wrote." 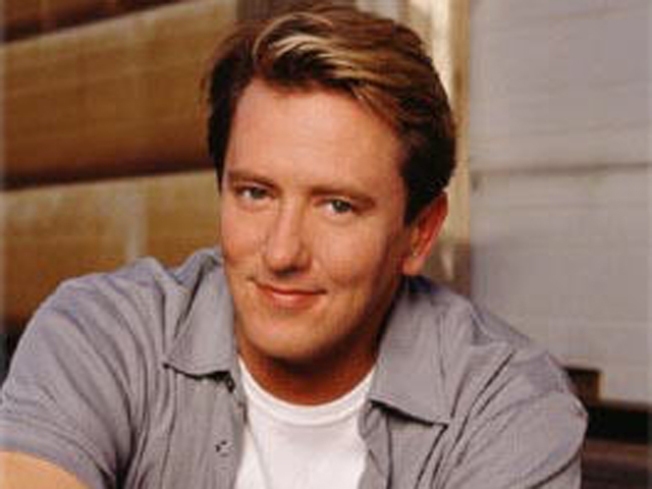 In 1995, John Dye landed the role of Andrew on "Touched By an Angel." It was first a recurring role, but he was promoted to a regular by the third season. "People were very moved by the nature of John’s role, and it was not uncommon for people to come up to him in public and say their mother or brother passed away, ‘and you were a comfort.’ So often he would get some very powerful comments, so he had to learn to embrace all that," his brother Jerre told the paper.